If Everyone Did a Little There Would Be Little Left To Do ! 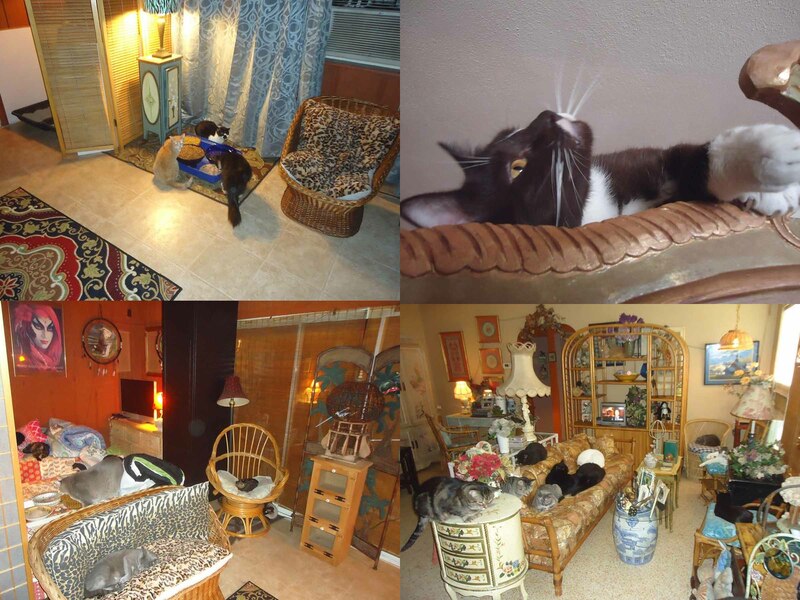 Your membership will help with the funds needed to take care of the kitties and guarantee the success of Puffy Paws Kitty Haven at a day at a time. Please only choose the membership that your heart and budget can afford.